Wil Key’s new album gets on first round of Grammy’s voting! 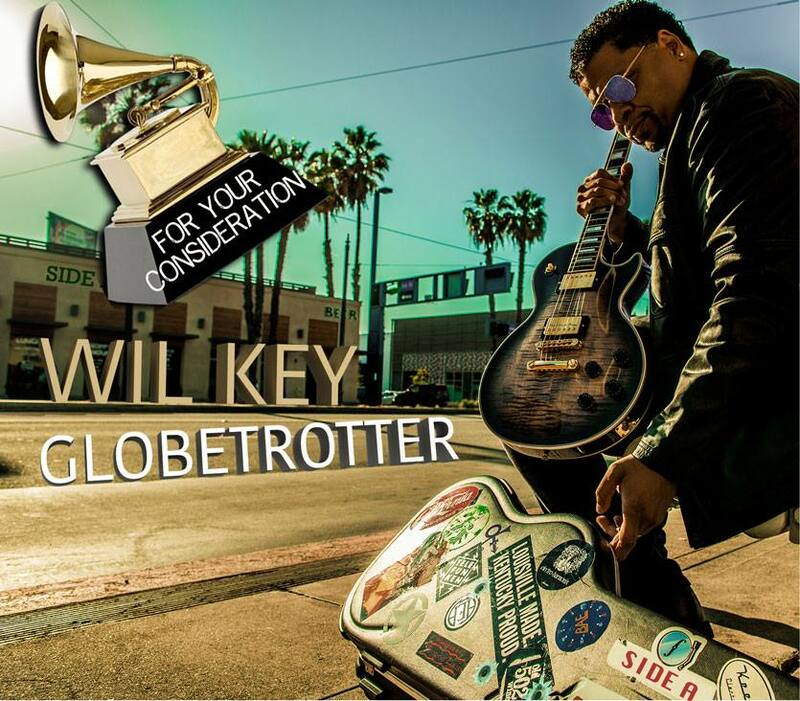 From Wil Key: So excited to announce that my album, “Globetrotter: Side A” is on the official GRAMMY ballot for the first round of voting! The album took over four years to make and was recorded in 11 different countries. It includes an amazing line-up of talented artists and my very best music to date.